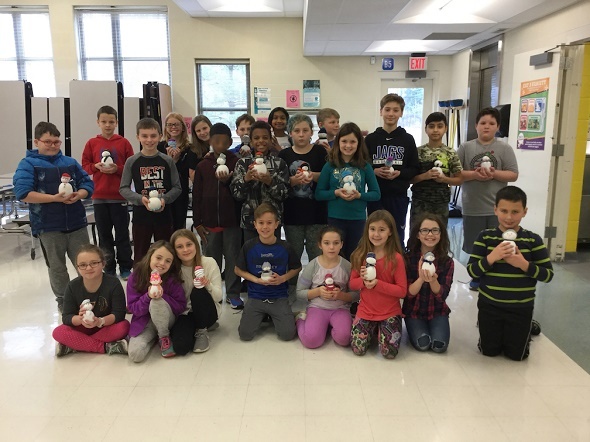 The Darby Creek vertical team that consists of students from Mrs. Fisher, Mrs. Cercone, and Mrs. Dennis have been working with The Laurels nursing home in Hilliard. 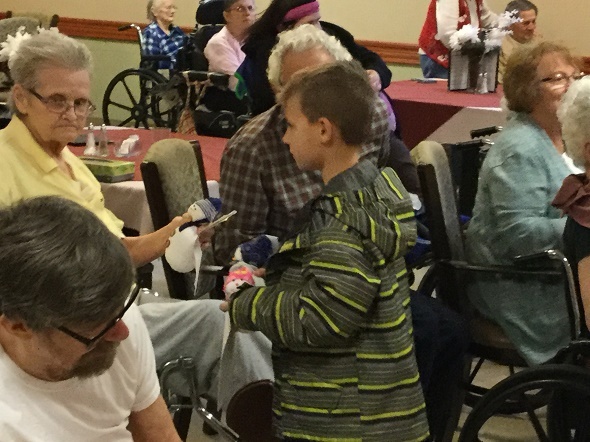 For the holidays Mrs. Buscemi helped the students make a snowman out of a sock and a holiday card for the residents. They also asked the students to do chores around the house to earn money that could be used to buy gifts for some of the residents. The students ended up earning over $200 to buy blankets and word searches. In December they visited The Laurels and brought the snowmen and gifts. With the help of Mr. Giacomelli the students had several holiday songs ready to perform. 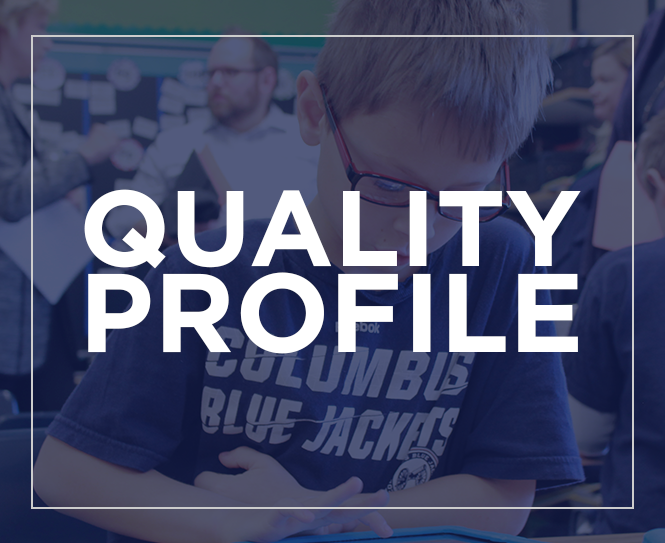 When students can make an impact outside of the school building, they are learning to connect with the greater community, a skill necessary to be Ready for Tomorrow in this global world.